The Pro model ships with two external hi gain antennas for exceptional long range performance and is the recommended solution for use afloat. 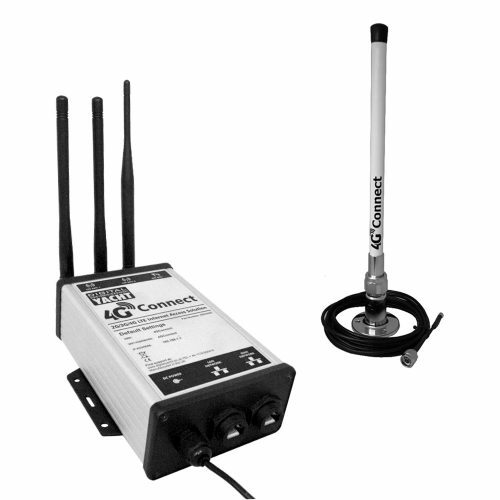 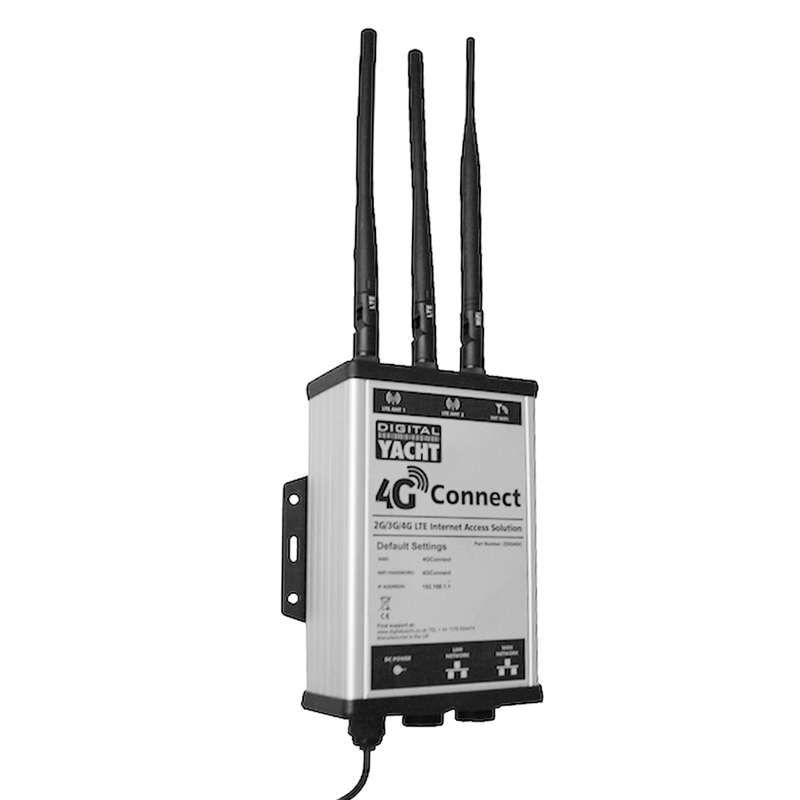 4G Connect has an easy to use interface. 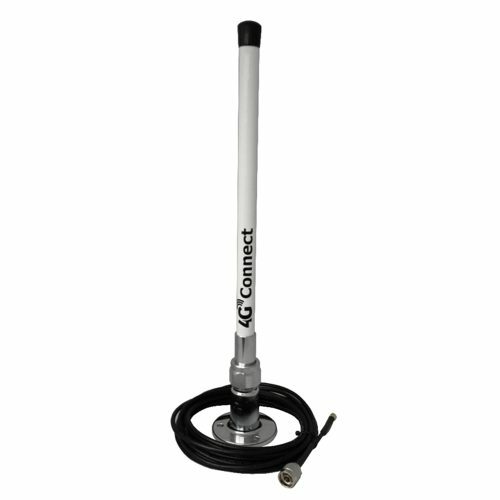 It is SIM unlocked so users are free to use any cellular provider they choose. 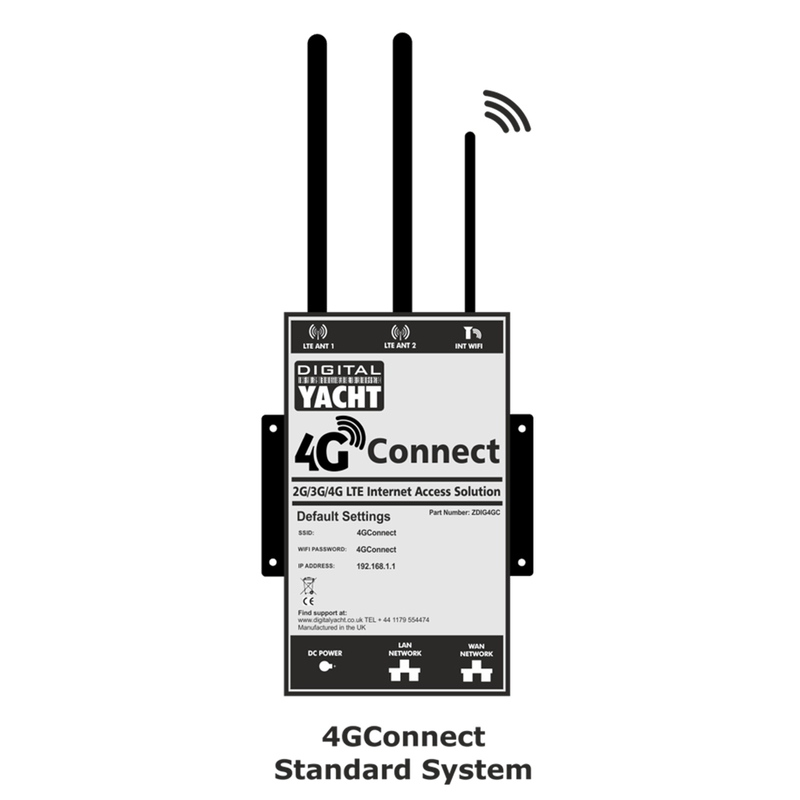 Operation is simple – turn on, connect to the password protected wifi hotspot that 4G Connect creates and your device is online. 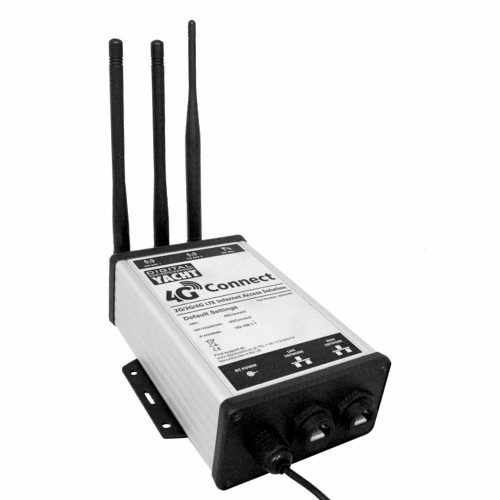 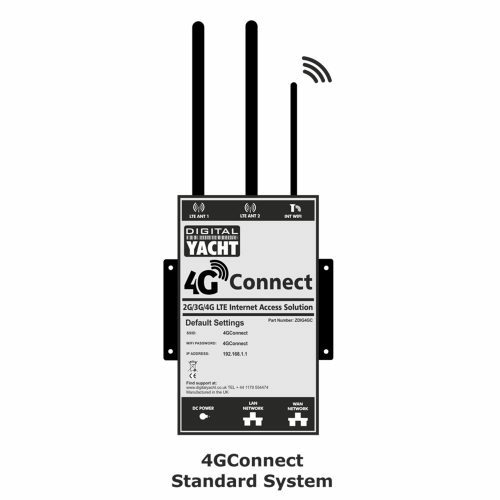 Digital Yacht’s WL510 high power wifi solution can also be connected to the WAN port for a choice between hotspot wifi and 4G connectivity. 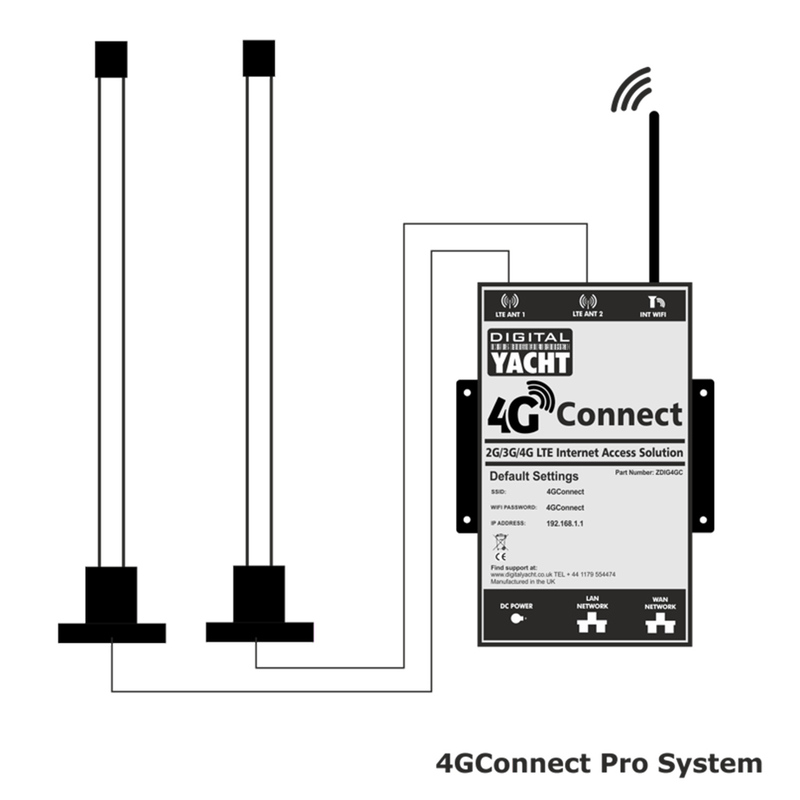 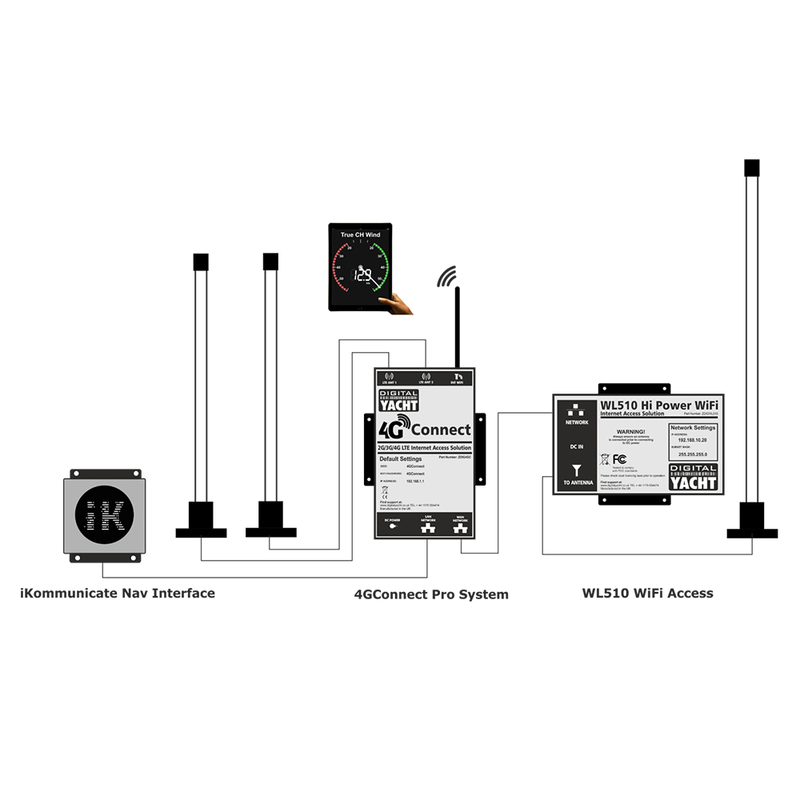 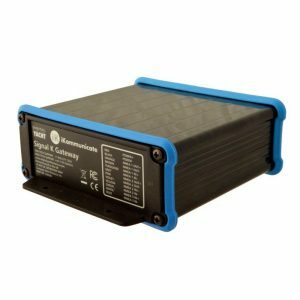 iKommunicate can also connect to the LAN port providing boat NMEA data on the wifi network for use with navigation apps. You can download a full presentation of the 4G Connect by clicking here. 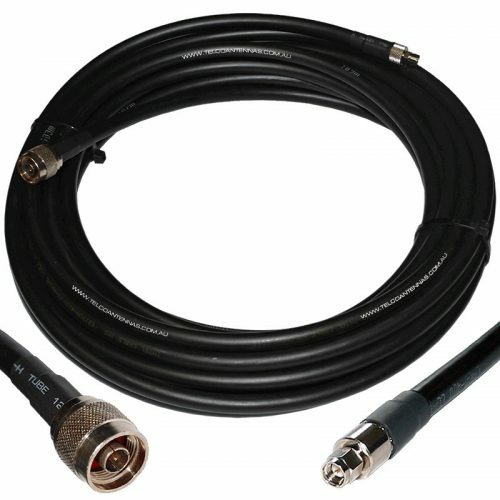 The 4G Connect Pro is provided with 23ft (7m) cable kit so if you need 33ft or 66ft cable, add in your cart the 33ft (10m) or 66ft (20m) cables kit. You can download the 4G Connect Pro manual by clicking here.